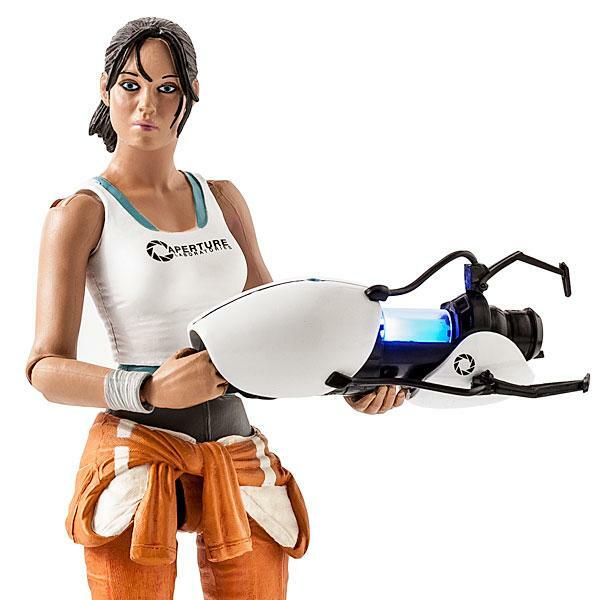 As a big fan of Portal video game series you must have own a detailed Portal gun replica, but if you also need an operator, the Portal 2 Chell action figure may be able to catch your eyes. This is an officially licensed limited edition action figure themed by Portal and Portal 2 video games. 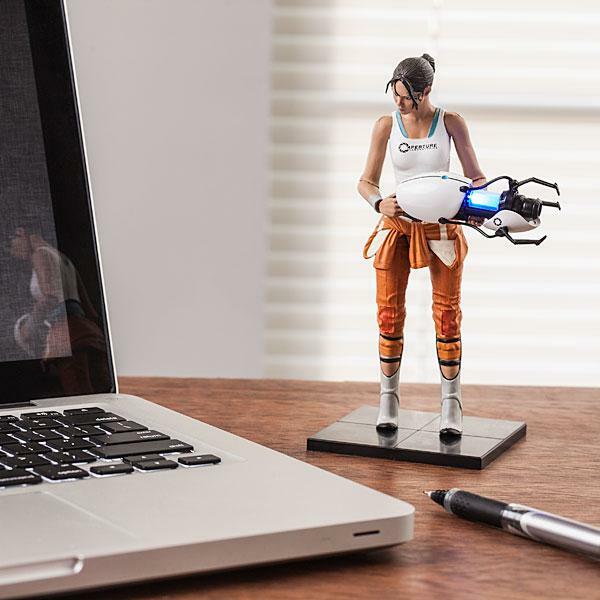 As we can see from the images, the action figure is shaped as Chell, the iconic character in the universe of Portal video game series, and comes with subtle details and accurate colors from the original design. Moreover, the Chell action figure also features over 20 points of articulation plus a Portal gun that actually lights up blue in order that you can design various vivid postures for the figure. Apart from that, the Chell action figure measures 7 inches tall, and ships with a black display base. 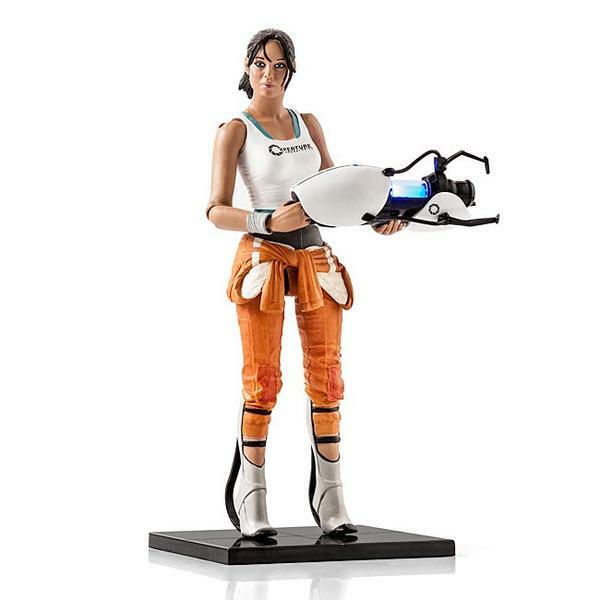 The Portal 2 Chell action figure is priced at $19.99 USD. If you’re interested, jump to ThinkGeek for more details.